Satoyume began the new project called “Hidden Japan ” to bring the world to our beautiful little towns and villages to discover the charms of the Japan they do not know. Starting last year, we began to invite overseas travel agencies, media, and representatives to our “Hidden Japan Tour” events. 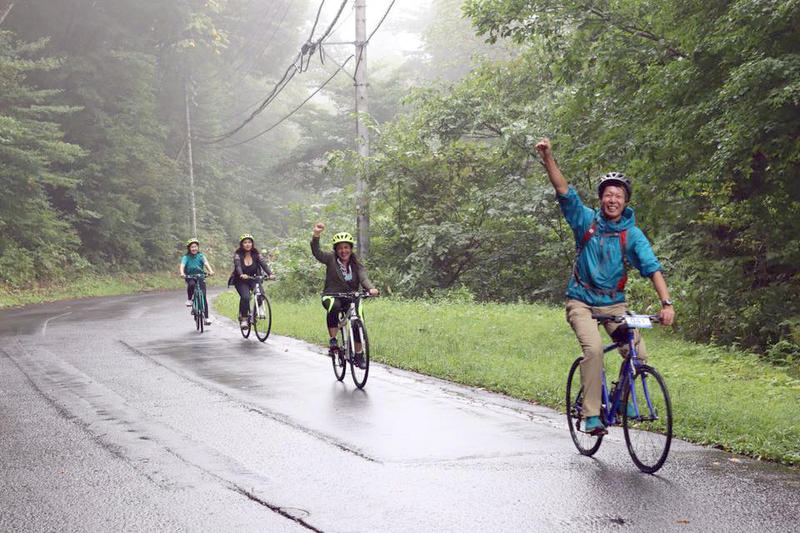 Our first event this year was a tour (5 days and 4 nights, from August 27-31) through the rustic charms of the heart of Nagano Prefecture. 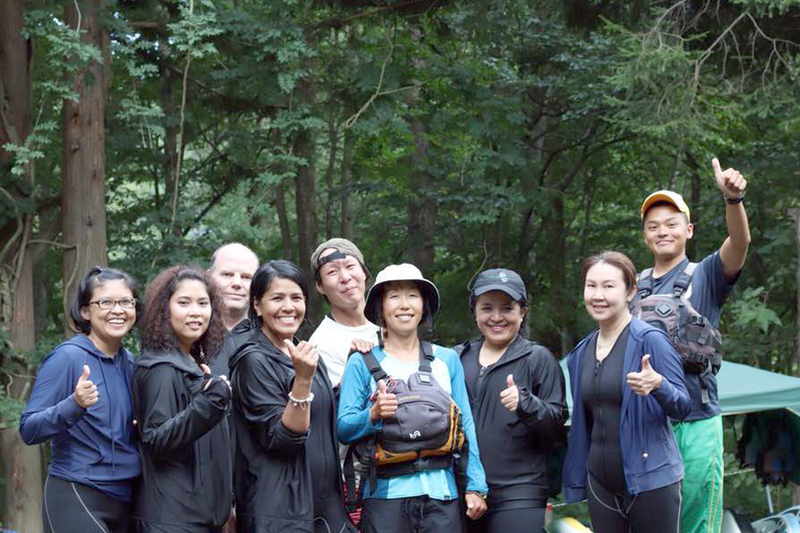 Many distinguished participants participated in this tour, including Mr. Kelly Tompkins, CEO of Adventurelink, whose company sells more than 40,000 tourist experience products in 160 countries. Representatives of three Thai travel companies — Ms. Pitsamai Tansakul, CEO of PARAMOUNT TRAVEL SERVICE; Ms. Rotsakorn Thungvinit, CEO of Sweet land Phuket; and Ms. Jarucha Chankaew, CEO of J-Travel — also attended, along with Ms. Jutamat Rveangphaibul, Khungthai-axa Insurance Manager. 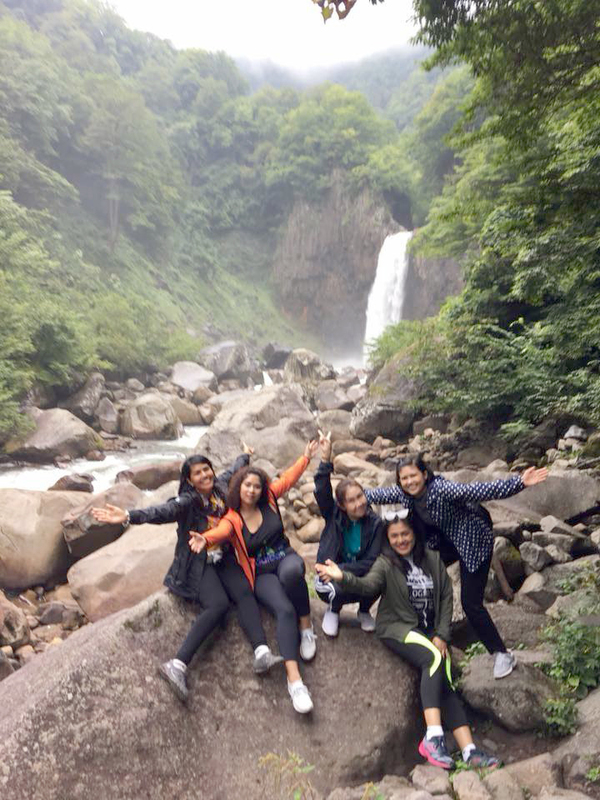 While the tour took in well known sites such as Kirigamine and Zenkoji, the main focus was on experiencing Nagano’s nature and local culture to the fullest. 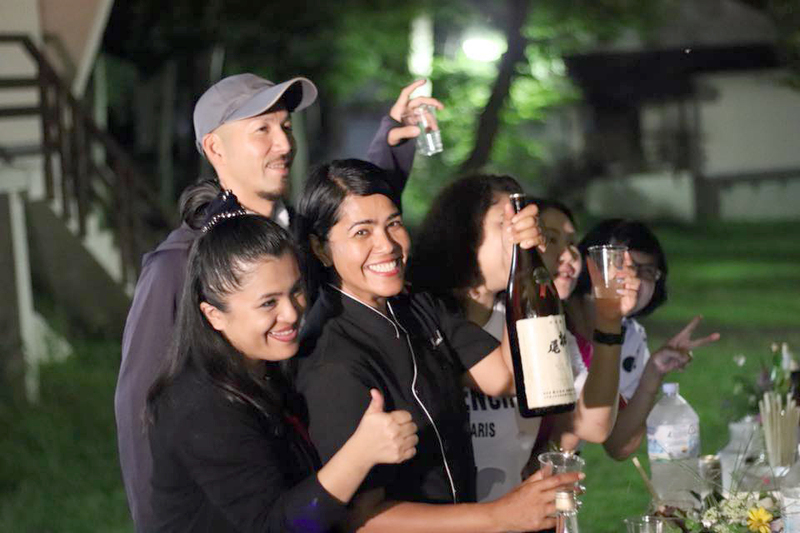 Along with a trip to a sake brewery, participants had the opportunity to enjoy making soba (buckwheat noodle) and visited the site where famous Shinshu reaping sickles are made. 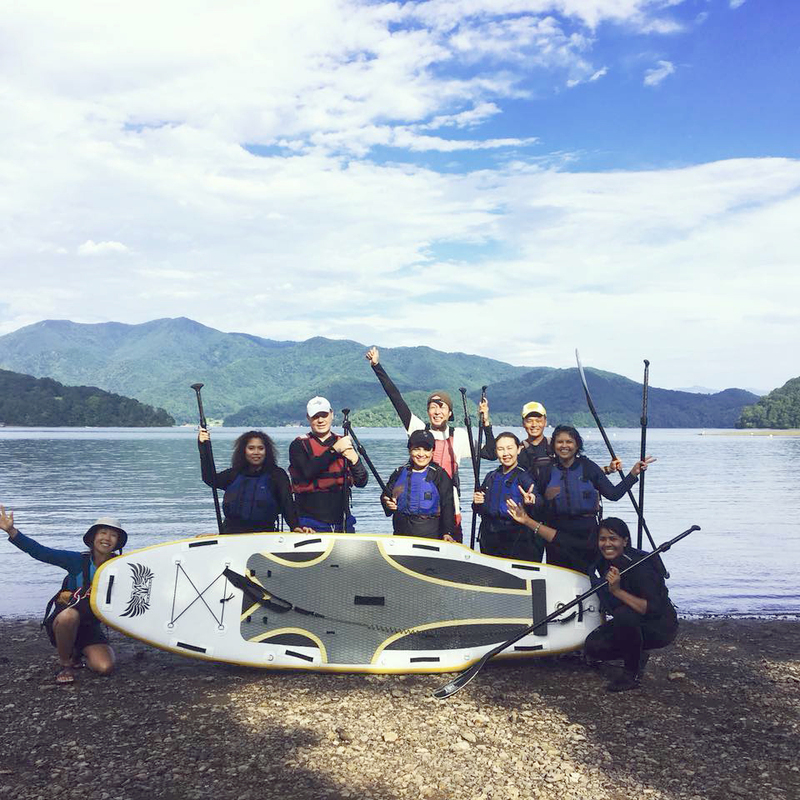 They also ventured into nature with a guided walk through the forest (led by a “healing forest guide”), an SUP experience at Lake Nojiri, and a chance to cycle across picturesque rural landscapes. Participants also presentations to the people of Suwa city government, Nagano Tourism Organization and Shinano town government. Proposals for collaboration were explained, setting in motion the groundwork for concrete business plans and future cooperation. 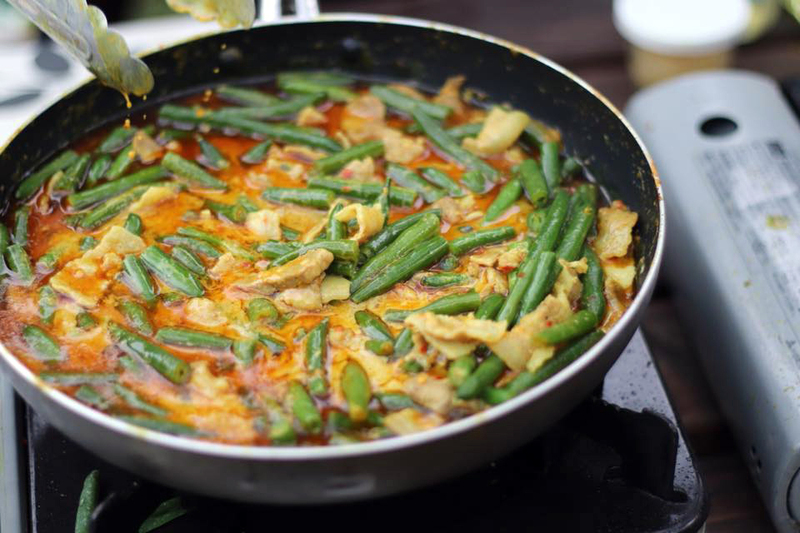 The locals were also treated to some fine Thai cuisine. While “Hidden Japan” has only just begun, participants have provided plenty of crucial feedback reconfirming the significance of this project. 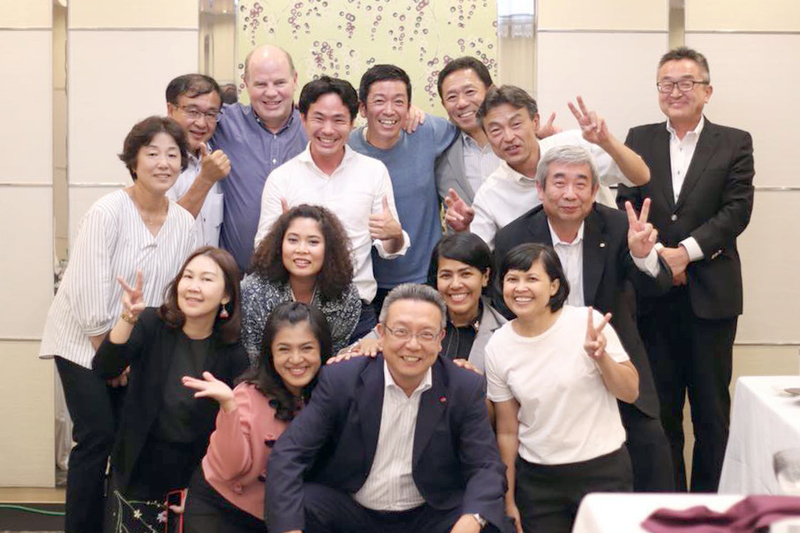 They have responded with surprise to the natural beauty of the Japanese countryside and praised the insight they have gained into rural Japanese life. To those of who participated in the tour, we thank you from the bottom of our hearts for fitting our tour into your busy schedules. With your help and cooperation, we can make the future of “Hidden Japan” bright. Copyright © 2019 SATOYUME. All Right Reserved.